Metastasis from primary tumors is responsible for most cancer deaths. Several reports have suggested that early-stage cancer has the potential to begin shedding cancer cells into the circulation early in development. Several groups have noted that levels of circulating tumor cells (CTCs) in patients parallel the tumor burden and response to therapy. There are multiple approaches to detecting CTCs. CTCs at baseline are a strong, independent prognostic biomarker. In addition, measuring CTCs at any time point predicts the response to therapy. The goal of the present chapter is to provide an update on the advances in the clinical validation of CTCs as a surrogate biomarker in prostate cancer patients. Steinestel J, Luedeke M, Arndt A, et al. 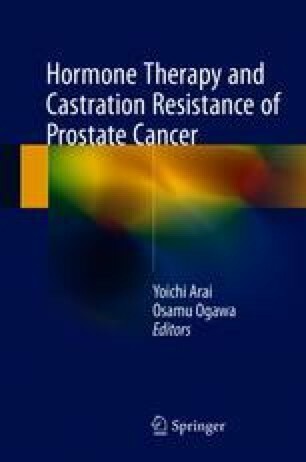 Detecting predictive androgen receptor modifications in circulating prostate cancer cells. Oncotarget. 2015. https://doi.org/10.18632/oncotarget.3925.